We joined the successful campaign in 2010 against the proposal for "land raise" (waste disposal) on a field near the parish boundary at Piltdown. In 2011 an advisory leaflet on "Windows in Historic Buildings" was distributed in the village, jointly with the Parish Council. We sent comments (2010-11) to the Lewes District Council on their Strategic Housing Land Availability Assessment (SHLAA). The Lewes District Council Local Plan Part 1, called the Joint Core Strategy, was the basic policy document that required Newick to have 100 new houses. The Village Society commented on this, along with the Newick Parish Council and 77 other respondents. The District Council’s summary of this consultation exercise said "most of these representations supported the approach put forward by the Newick Village Society." The Society further commented upon the "Focussed Amendments" in July 2014 and then gave oral evidence at the public inquiry in January/February 2015 at the Amex Stadium, Falmer. The Society, in 2018, commented upon Part 2 of the District Council’s Local Plan, called the "Site Allocations and Development Management Policies." The Society played its part in the progress of the Newick Neighbourhood Plan which was formally adopted by the District Council in 2015 and is now being implemented by the District Council. We have objected to proposed new housing estates on sites which are additional to those shown in the Newick Neighbourhood Plan, such as the Fairfax Acquisitions Ltd proposal for houses in Allington Road and proposals by Thakeham Homes for large numbers of houses at Goldbridge Road. We objected to the proposal for new houses at the Mitchelswood Farm site in Allington Road and the Society gave evidence on that case at the public inquiry in the village hall in February 2016. We will continue to send written comments to the District Council and to the Parish Council on the most significant planning applications in Newick. May we urge you to include text in this Local Plan Part 2 document to refer to the merits of a village and that continual, unlimited "developer-led" expansion would mean that those merits of a village could be lost. The Newick Village Society has consistently said over the past years that new housing in the total District should be provided in locations where there would be a benefit, rather than imposing housing upon areas that do not need such population increases such as Newick. 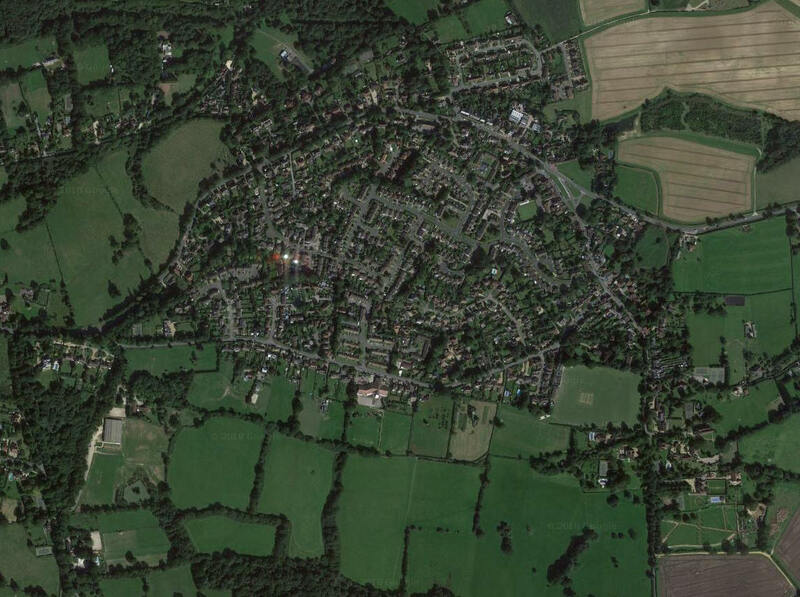 We may be seeing in the future more new proposals by developers to build on sites in Newick. As a Society, we will need to exert what influence we can to ensure "the protection and enhancement of Newick village and surrounding countryside."